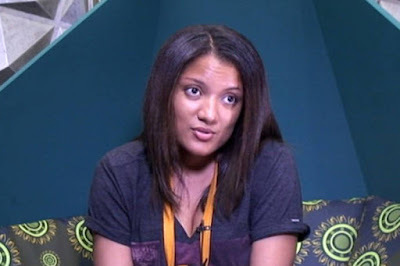 Ex Big Brother Naija housemate Gifty Powers whose news has been making waves even after her eviction may be breaking forth aftermath her chapter with the reality TV show, in what appear a deal with popular telecommunication company, MTN. Gifty took to Instagram in making the statement by sharing a photo of her on MTN yellow carpet, and also another flanked by the Telecom company’s big staff. Great deals dropping in...super excited.. Thanks for your time sir #mtnheadoffice... #GODCANBLESSANYBODY #NEVERGIVEUP #ITSJUSTGOD #SURVIVOR ... don't talk too much,WATCH AND LEARN!! ohhhhhhhoh oh! !